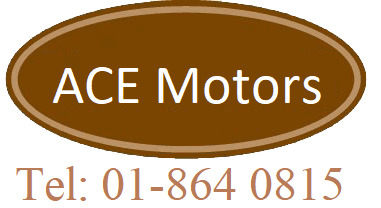 We service all makes and models of cars. We can offer our customers the very best service, skills, technical expertise with advanced diagnostics equipment. Collection and Delivery Service Swords, Lowest prices guaranteed. Ask about our FREE call out service to Finglas, Swords, Santry, Ballymun, Glasnevin and surrounding areas.